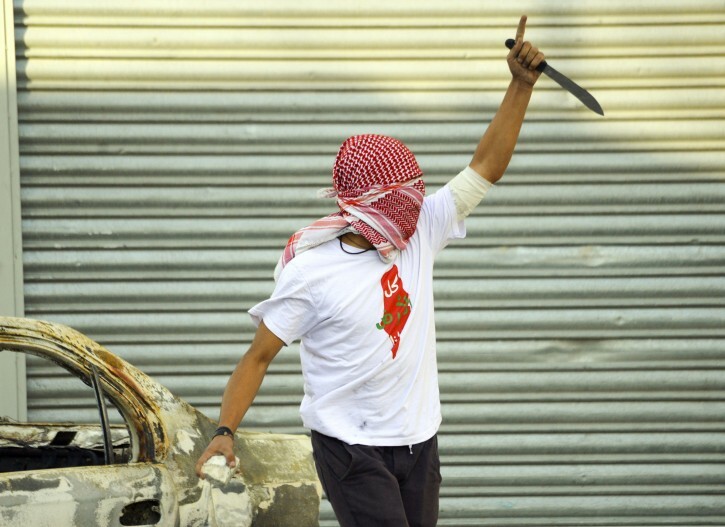 HAIFA, Israel – Songs about stabbing Jews to death -- including one by the winner of the Arab equivalent of "American Idol" -- are all the rage on West Bank airwaves, a year after the twisted hit parade featured calls for running down Israelis with cars. The youth of the Palestinian territories are being bombarded with funky tunes and catchy lyrics about murder and martyrdom on government-controlled radio amid the ongoing wave of knife attacks plaguing Jerusalem. So far, a dozen Israelis have been killed and scores injured, while more than 70 Palestinians have been killed carrying out attacks or in mob violence directed at Israeli security forces. Critics say Palestinian leaders, and now pop stars, are blatantly encouraging the attacks. I hope that people all over the world read it to help counteract the sympathetic to the so-called Palestinians sic articles most news agencies publish. There isn't much truth in the news; there are a lot of distortions and outright lies. Even the Israeli media is guilty of portraying Arabs as innocent and Jews as guilty. I'm glad that Fox uses the press releases from the Palestinian Media Watch.